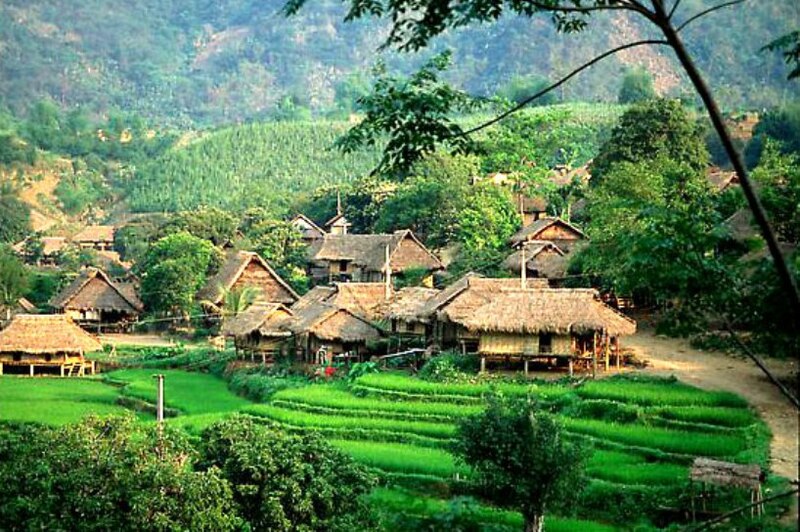 Travel from south to north on a 12 day Vietnam community tour, enjoy the breathtaking landscapes combined with getting involved in community service project in Mai Chau, a beautiful valley in the northern part of Vietnam. Your tour will start in Saigon and end in Hanoi. 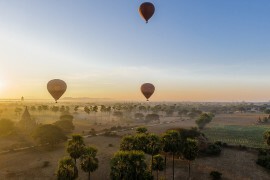 You will go through popular destinations in Vietnam such as Saigon, My Tho, Can Tho, Hanoi as well as Mai Chau – Hoa Binh where the community project will be taken place. 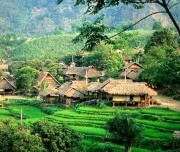 Mai Chau village will be your home for a few nights, where you will have the opportunity to learn about life in rural Vietnam. Gain a glimpse of life of the hill tribe populations, in a village home stay experience while you work on a community project. 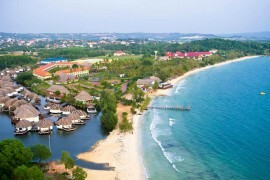 Other cultural and adventure activities are waiting for you to explore. 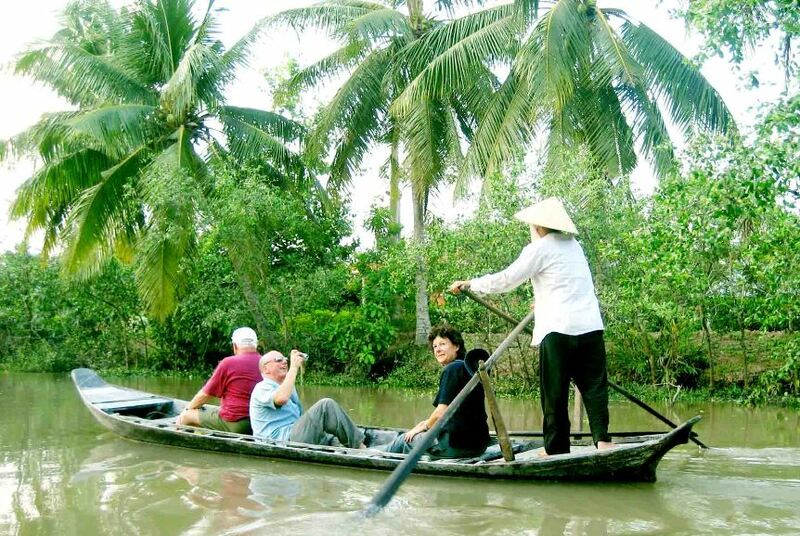 There is now better way to take a part in this Vietnam community tour. Come join us now! Arrival at Saigon airport, you will be met and transferred to your hotel. The rest of the day is free at your own pace. Overnight in Saigon. Your guide & driver will meet you in the hotel lobby to visit the historic Reunification Palace and War Remnants Museum, followed by the architectural treats of French colonial Notre Dame Cathedral and the Post Office. 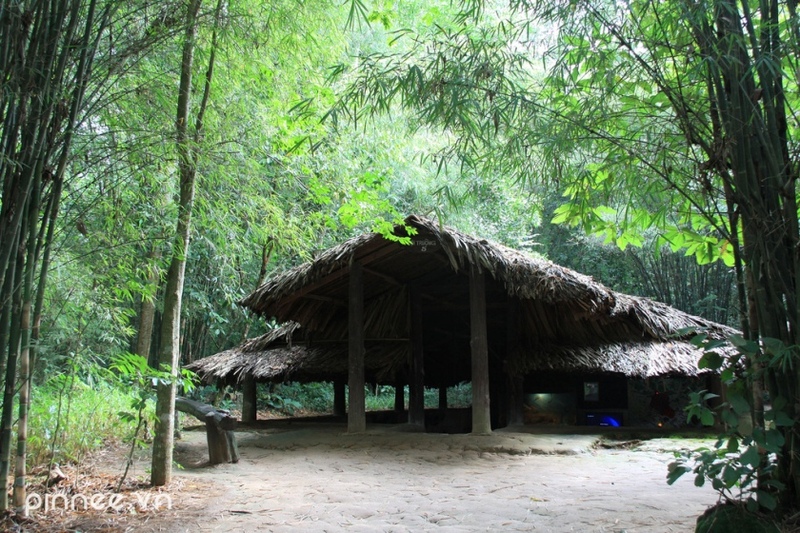 After lunch in a Vietnamese restaurant you will go on a road trip to visit the Cu Chi Tunnels. At its height the tunnel system stretched over 200km, from Saigon to the Cambodian border and is three levels deep. The network included innumerable trap doors, specially constructed living areas, storage facilities, weapons factories, field hospitals, command centers and kitchens. Today the remaining tunnels are a major tourist attraction, giving to the visitor a unique experience and a feel of what underground life in the American war must have been. The tunnels have been widened for our benefit (otherwise you would not be able to enter them!). 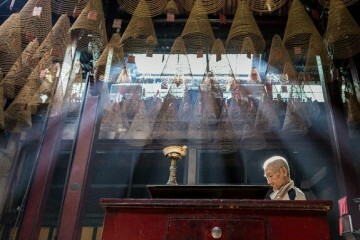 Return to Saigon late in the afternoon for your overnight stay. 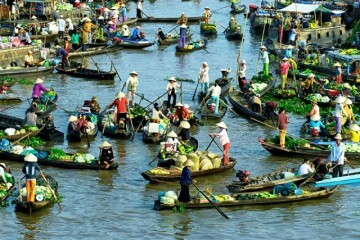 This morning, you will take a boat to visit Cai Rang Market, the biggest floating market in the Southeast Asia. You may even purchase some local tropical fruits here. After seeing how the locals live and sell their products of fruits and vegetables on their boats you will drive back to Saigon airport for your flight to Hanoi for your overnight stay. After breakfast, depart Hanoi and head west towards Hoa Binh city where you stop for refreshments and visit Hoa Binh hydro station built in the 1980’s. 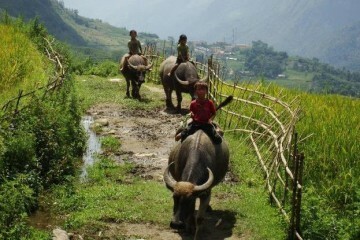 Leaving Hoa Binh for Mai Chau valley. Enjoy the stunning views while having local lunch. You will walk around the surrounding village afterward. Our host for this evening will be the White Thai minority people. Tonight’s accommodation in a stilt house will probably be a little more rustic than you would be used to but an awesome experience. Traditional dancing will be performed after dinner. After breakfast, travel to the project location. On arrival, you will have a full orientation and explanation of the community service project (contact us for detailed project). After you all fully understand the work and safety rules as well as requirements of the project you can start it for the day’s work. Overnight in Mai Chau. After breakfast, travel to project location and perform the official handover of the project to the village. 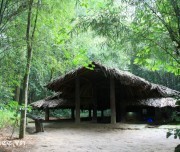 Afterward, you may visit Van village near the local market or spend some time strolling around the hamlets and witnessing the rural life before returning to Hanoi. Lunch will be served on the way back or in Hanoi. Rest of the day is free at your own pace. Overnight in Hanoi. 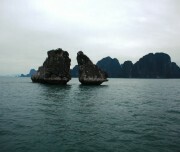 Transfer to Halong Bay this morning. On arrival, board a private boat and enjoy a welcome drink on the vessel. The cruise will begin with a visit to Cave of Surprise. Take an hour walking tour of the cave. Depending on the weather, enjoy a swim at Titop Beach before heading to Trong Cave, where dinner will be served on board. Free at leisure or fishing. Stay overnight on board. 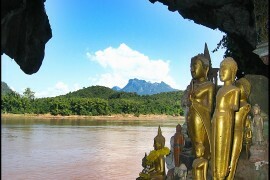 Wake up by morning breeze, have breakfast on board then you will visit Luon Cave by small sampan. 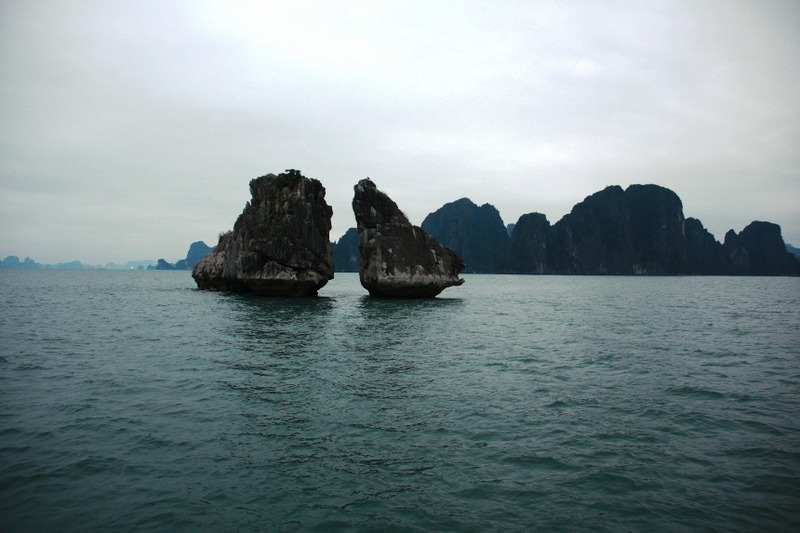 You will continuously pass the area where the scenes of the famous film “Indochina” were filmed to see the famous islets along the way such as Teapot islet, Marker Islet, Fire islet, and Dove Islet. 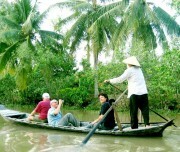 After lunch on board, arrive at the wharf at noon and transfer to Hanoi for an overnight stay. Today, you will take a half day tour of Hanoi including Ho Chi Minh Complex, Tran Quoc Pagoda, Temple of Literature, Ethnology Museum. Lunch at local restaurant. Then you will take an afternoon flight home. End of services.